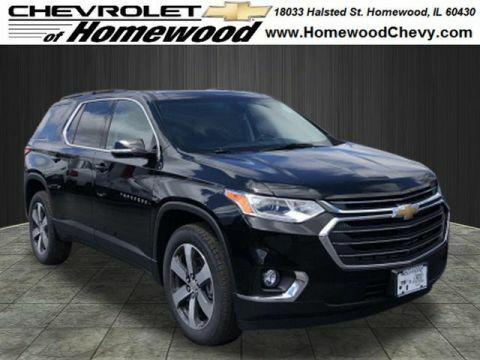 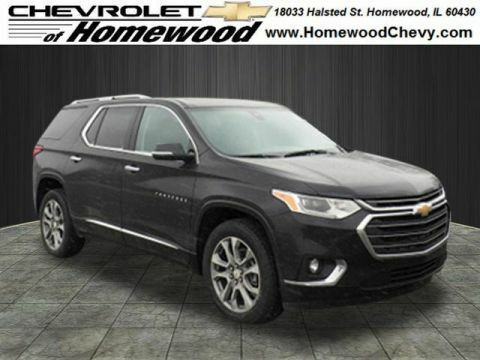 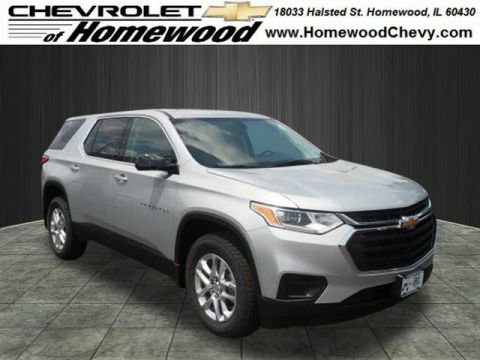 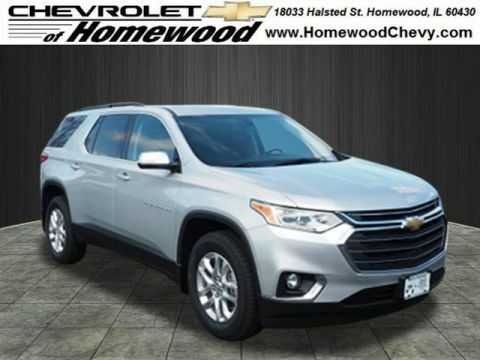 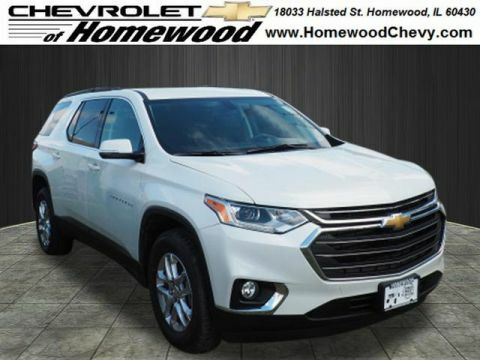 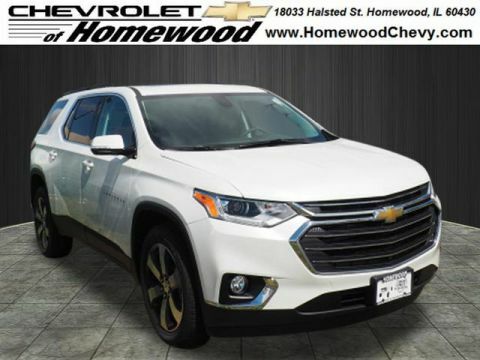 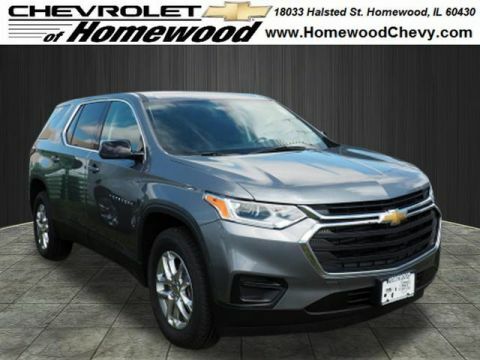 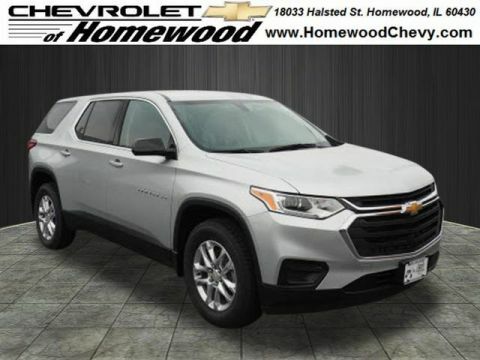 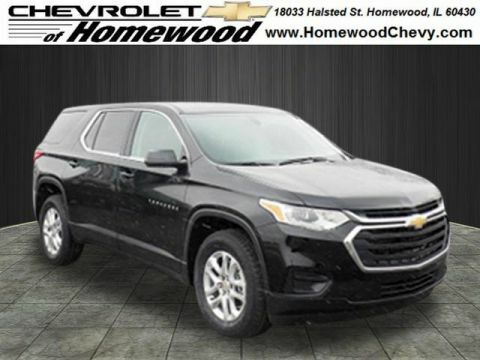 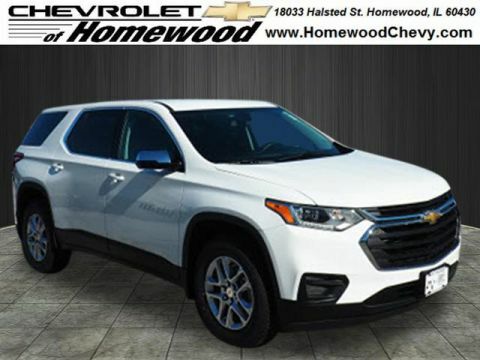 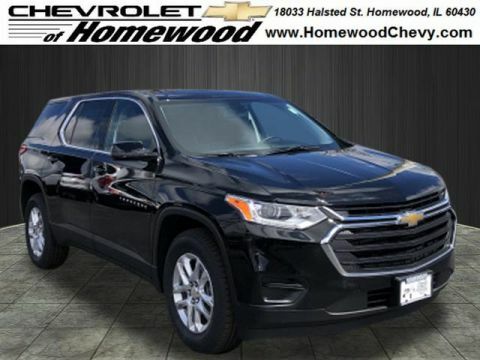 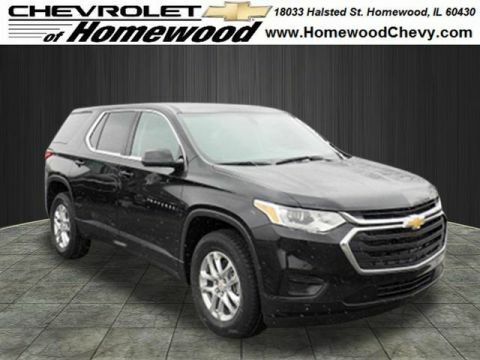 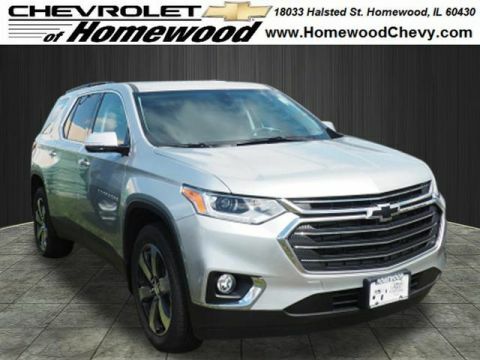 Why Buy a New Chevrolet Traverse at Chevrolet of Homewood? 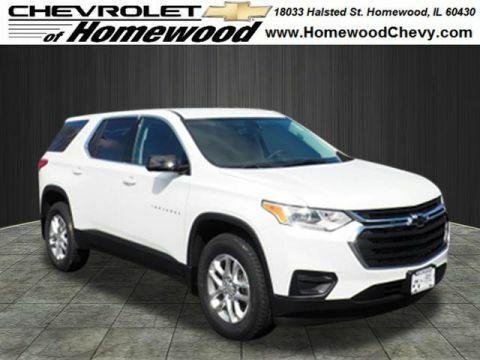 At Chevrolet of Homewood, we’re proud to be your local Chicago Heights-area Chevy dealership. 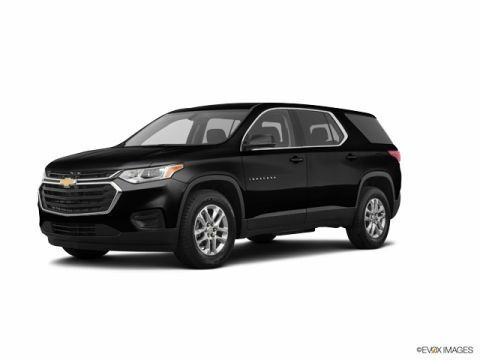 On top of our low prices for new SUVs, we offer a Smart Shopper Advantage which adds perks like free car washes and a free shuttle service. To show you how much we value your business, our Low Price Guarantee ensures you don’t need to pay more than necessary. 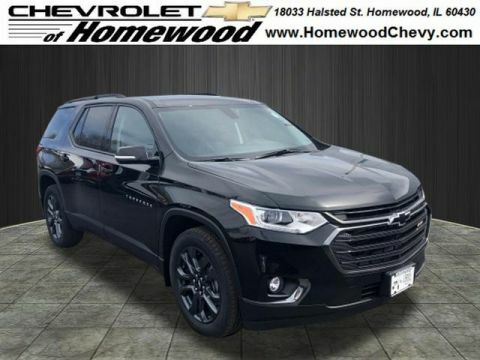 Contact us today to learn more about our Traverse inventory!